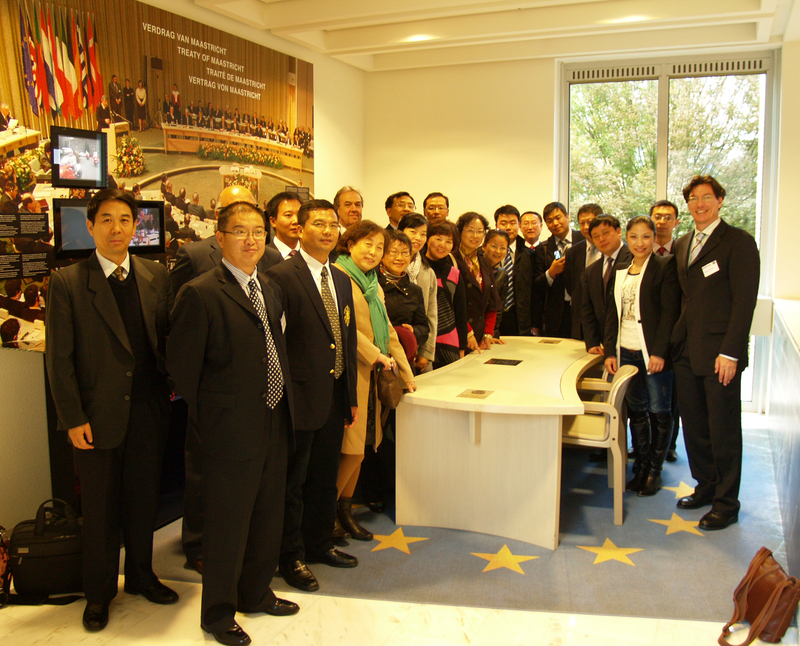 This information session for 20 Chinese government officials took place from 2 to 15 October 2011 and focused on innovation and cluster policies. The course aimed at providing insights to European best practices, offering Chinese experts a source of reference for developing own future regional policies. The seminar aimed specifically at delivering European experiences for Chinese experts’ during the implementation of 12th Five-Year Plan (2011-2015). Just as the other sessions of the series, the programme contained a relevant mix of lectures and field visits. The ultimate goal of the sessions was to discuss about innovation and clusters policies in Europe at the supranational, national, regional and local levels. 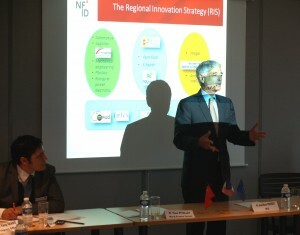 The cooperation on innovation between the public and private sector was the central theme of the seminar. 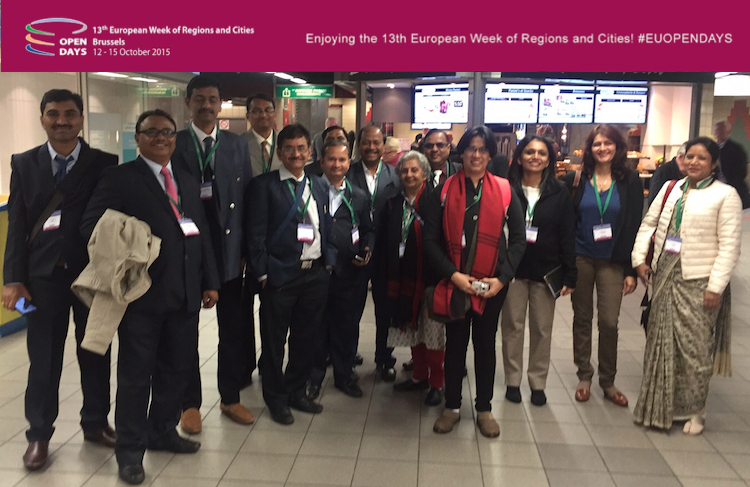 The field visits were carefully selected according to the diversity of European innovation and clusters systems. They included different industries like biotechnology and IT which can be considered as key for the future economic development of Europe. Chinese experts were able to see financial incentives and workforce qualifications programmes. 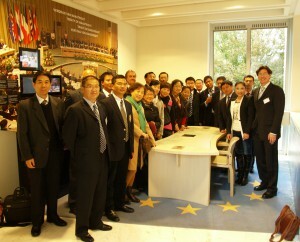 The course started with a briefing session in Beijing on Sunday, 02 October 2011. 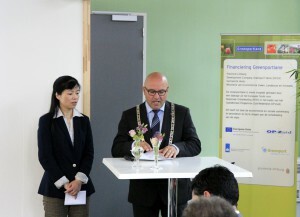 This delivered an introduction to the topic by GIZ and Prof. Mick Dunford (see summary of sessions). Participants were then transferred to the airport. Once in Europe (Germany), the seminar started with an introductory session in the GIZ office in Berlin. The day included a brief introduction to the European innovation and clusters policies as well as one field visit to the Technology & Industry Park Adlershof. 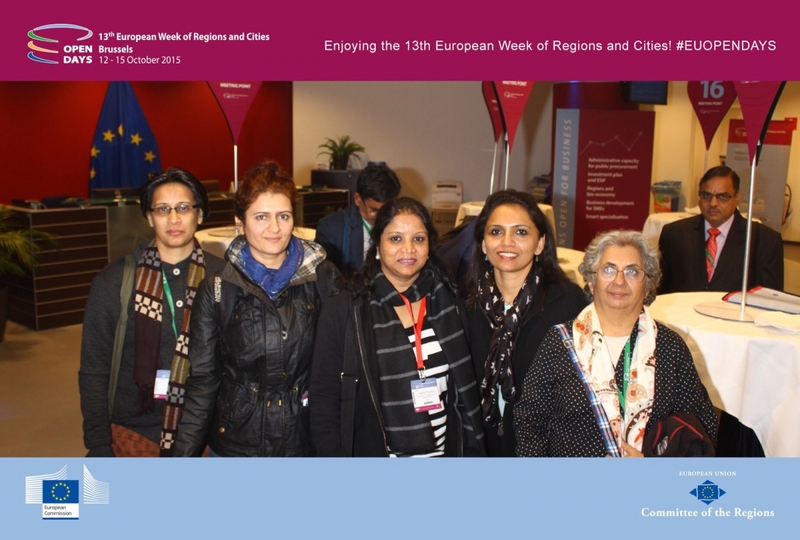 Participants continued the information session which took them to Stockholm (Sweden), Riga (Latvia), Lille (France), Maastricht (Netherlands), Aachen (Germany), Brussels (Belgium) and Bonn (Germany). The summary session consisted of a half day workshop at GIZ’s headquarters in Bonn in which participants were requested to develop their own reflection on EU regional policy and its usefulness for Chinese challenges. Participants were also able to assess the seminar and to receive participation certificates. 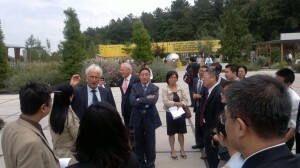 On the next day (Saturday 15 October 2011) the delegation returned from Frankfurt to Beijing. Participants were requested to disseminate their insights on European regional policy with a wider community of experts in China in order to achieve a multiplier effect.